Can the Breitling Emergency save Richard Hammond? Blog › Can the Breitling Emergency save Richard Hammond? If you missed the clip, don't worry, it's available on the BBC iPlayer (series 22, Episode 6) until the 29th March. If you'd like to see one of these amazing watches, pop into Tustains. 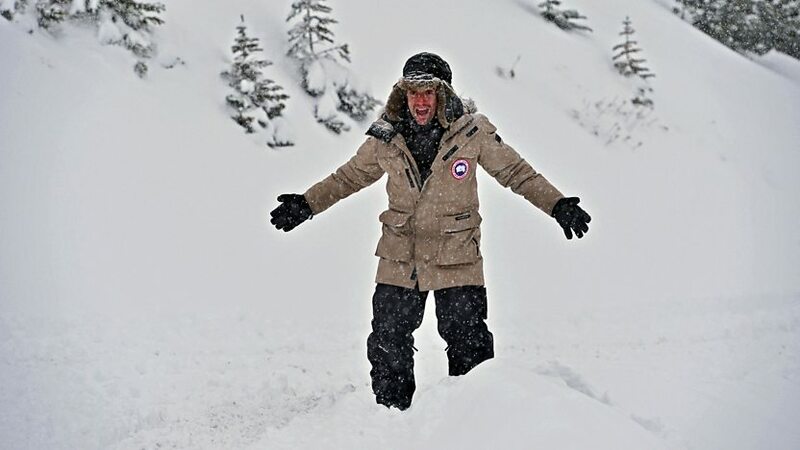 Hammond is dropped into remote Canada to test a watch with a built-in emergency beacon.